Despite signs of an improving real estate market, the volume of foreclosed property carried by Spain banks continues to grow. 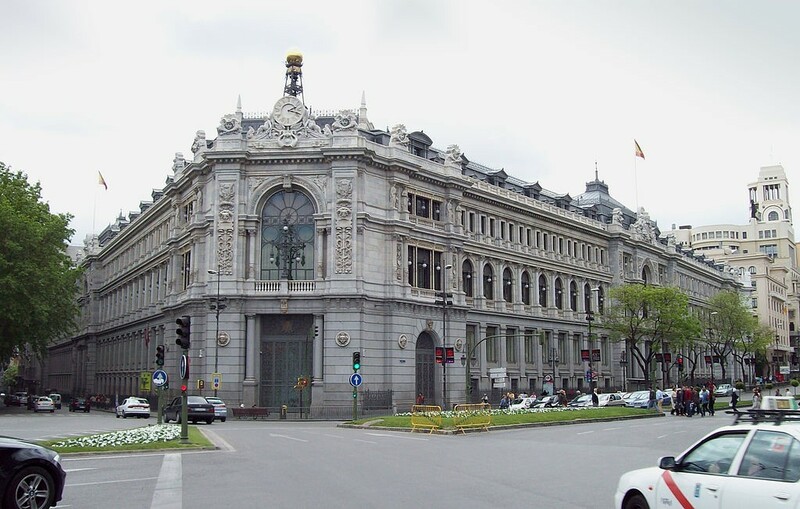 The volume of foreclosed property – including homes, offices and land – on the balance sheets of Spain’s 13 primary banks rose 7.2 per cent in the first six months of 2013, to €90.2 billion, Expansion reports. Even though banks have announced efforts to shed the foreclosed property, the gross total is higher than the volume in 2011, the paper reports. This is distressing news for a property market hoping to begin a recovery. Not only does it suggest some owners are unable to find buyers for their property, requiring foreclosure, the numbers indicate the banks are not making as headway as reported in the efforts to clear distressed property from their books. With the banks controlling so much property, they will remain reluctant to loan on new property deals, which is one of the main issues facing the market. Land is the biggest part of the bank’s distressed portfolios, with little interest from developers or speculators. The collected banks control more than €35 billion in land, up €1.45 billion form the end of 2013. The banks with the largest volume of foreclosures are La Caixa and Popular, followed by BBVA and Banco Sabadell, the paper says. I would be nice to know where all this land is situated. If it is inland and rural the market for apartments for foreigners is hardly affected.